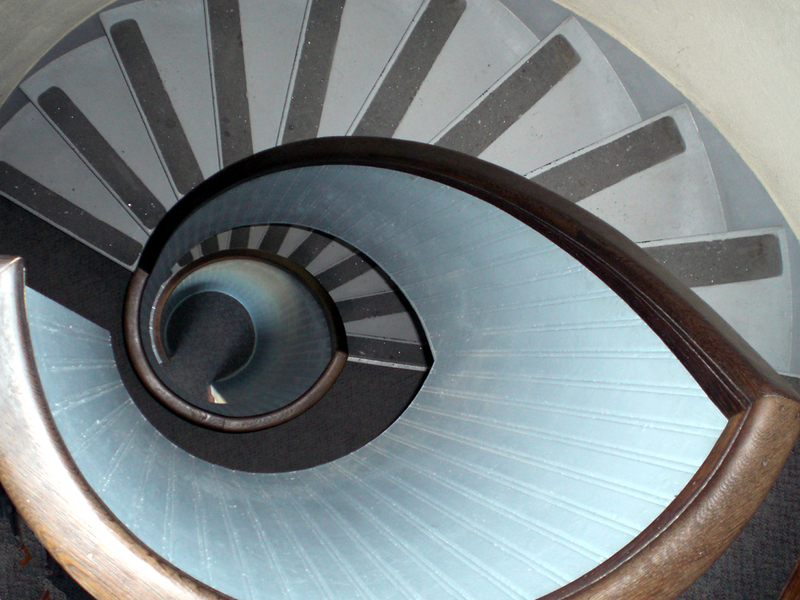 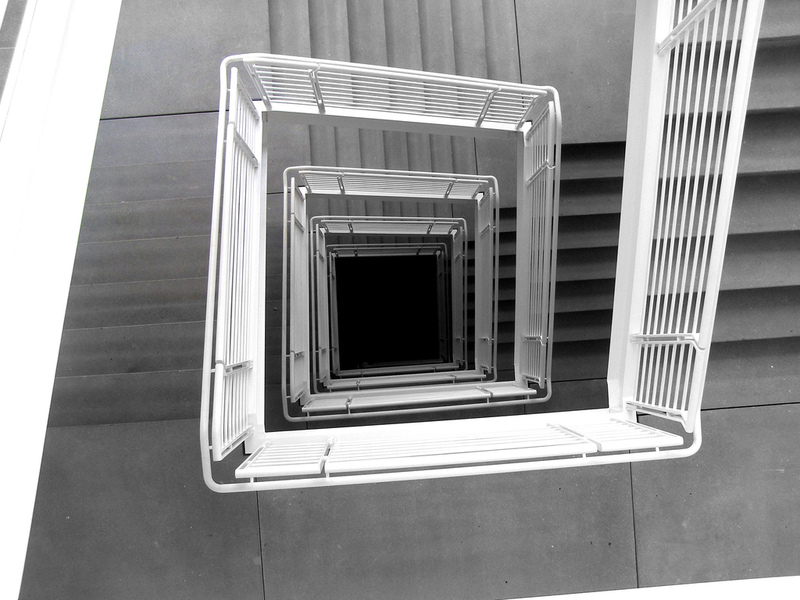 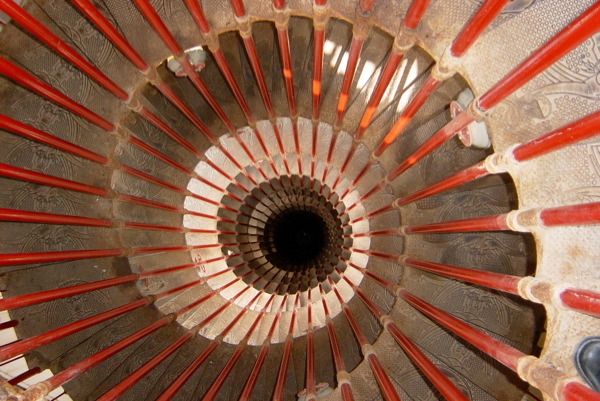 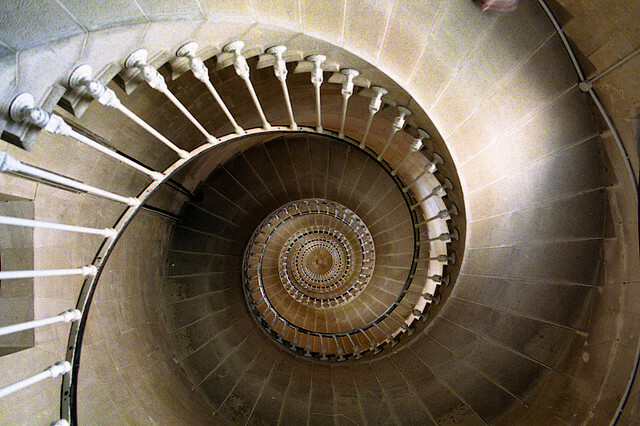 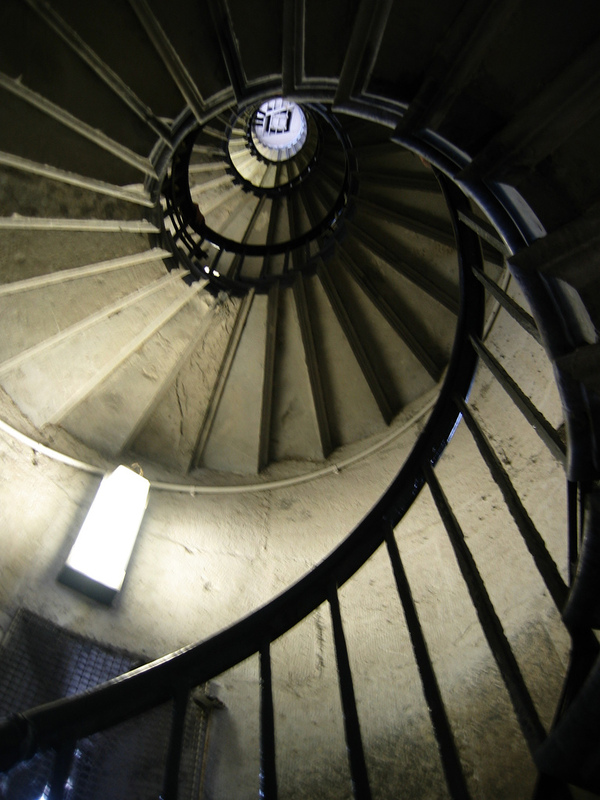 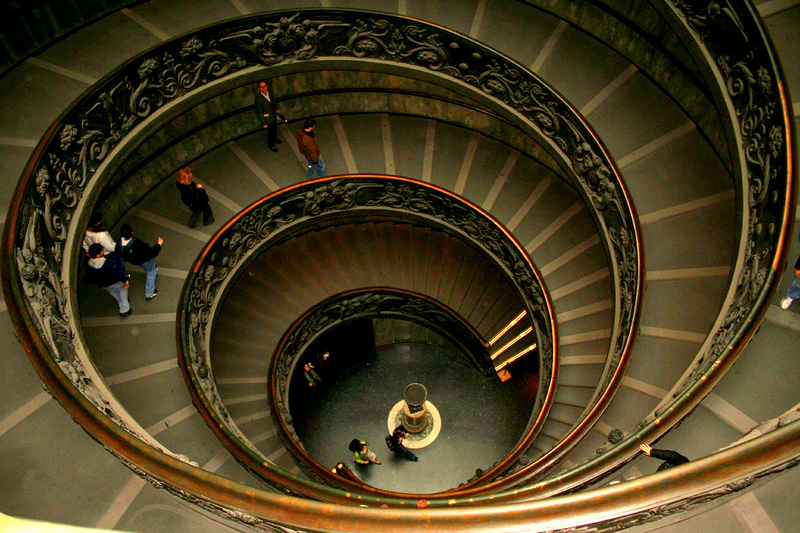 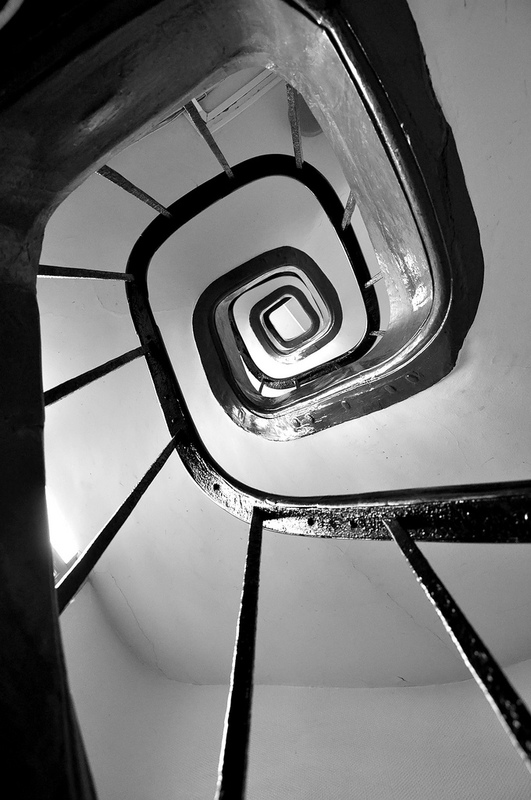 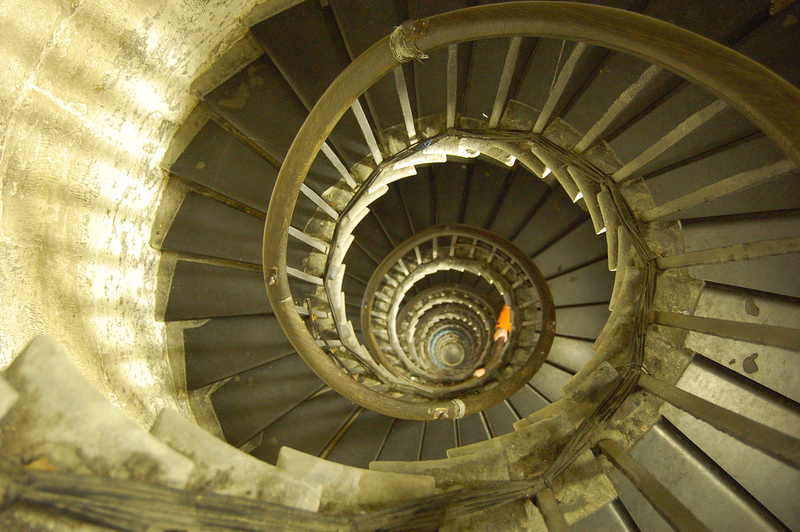 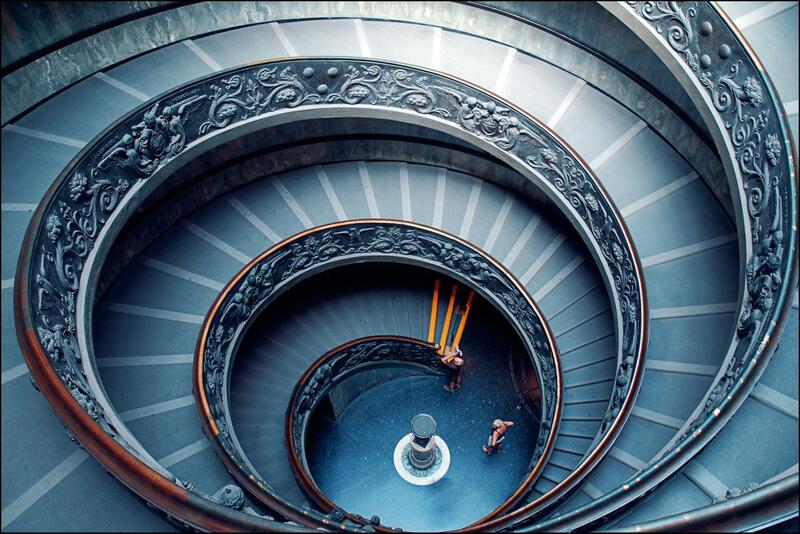 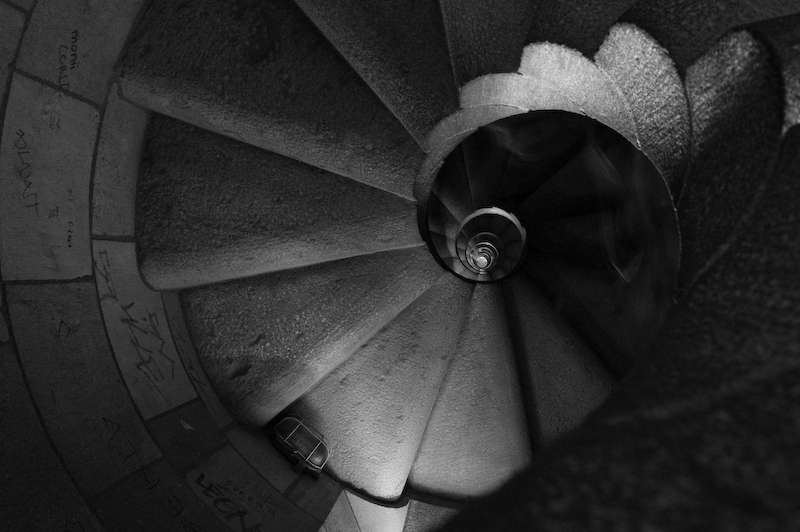 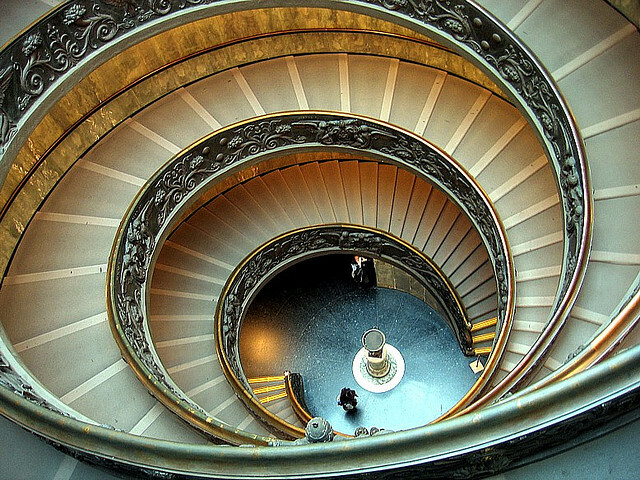 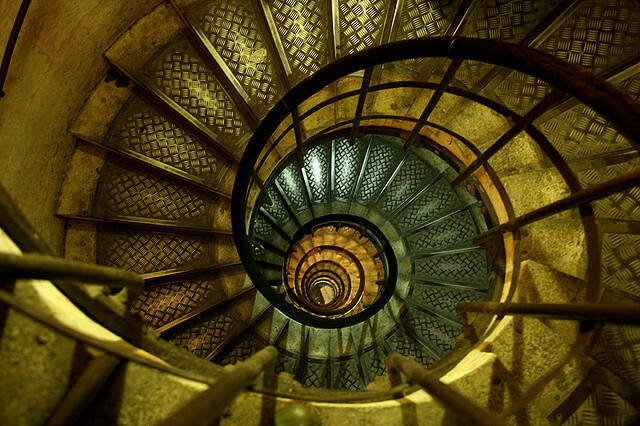 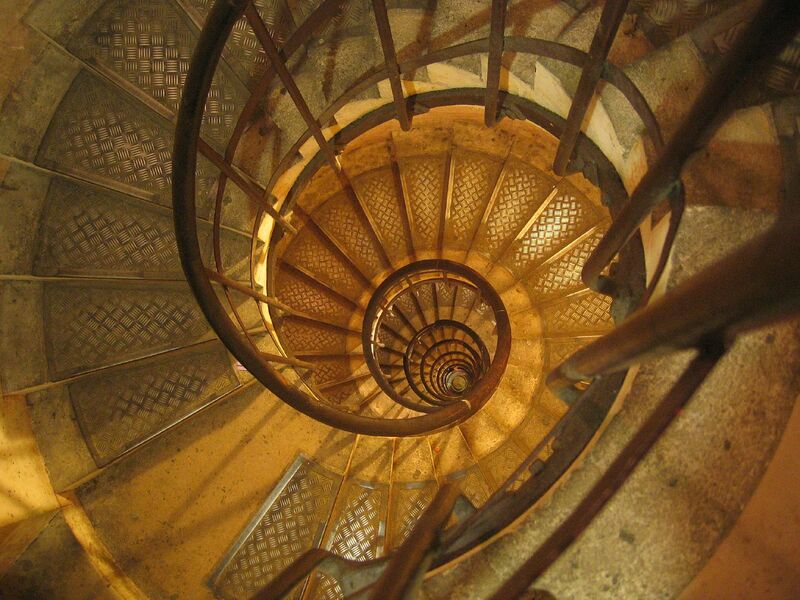 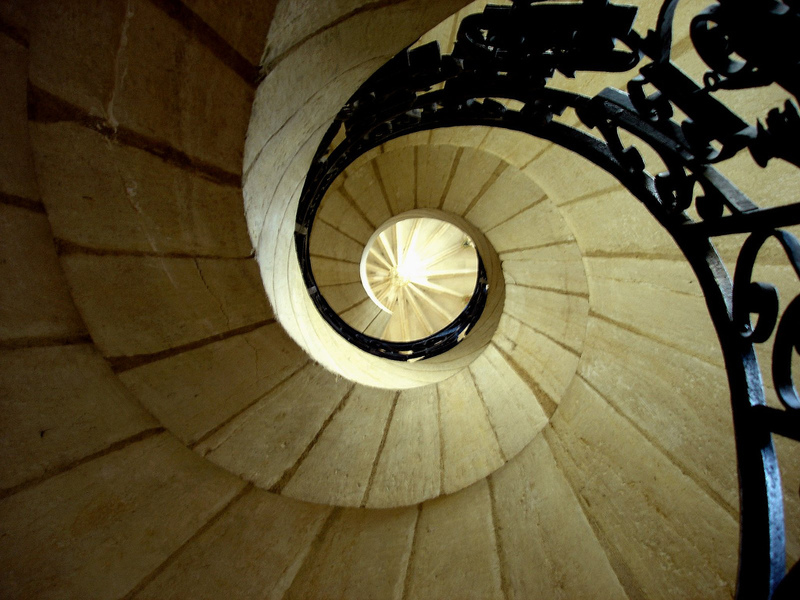 A spiral or circular stair case will add elegance and ambiance to any building. 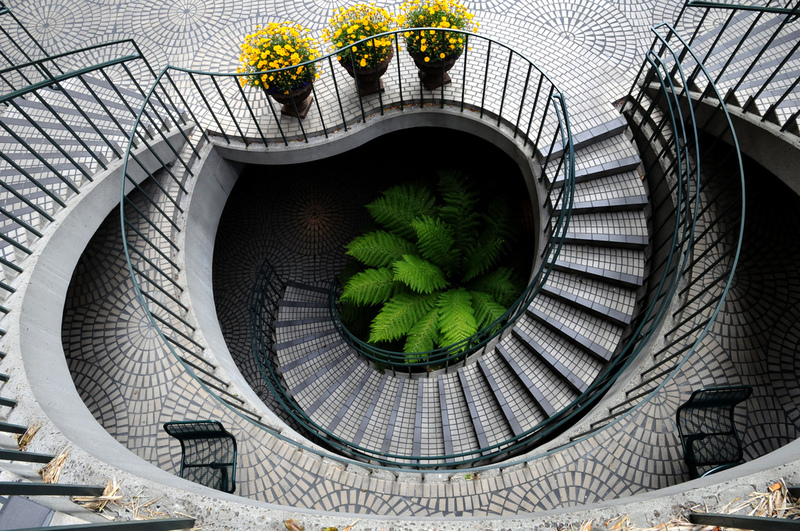 Round staircases add a sense of space in an otherwise tight and cramped situation. 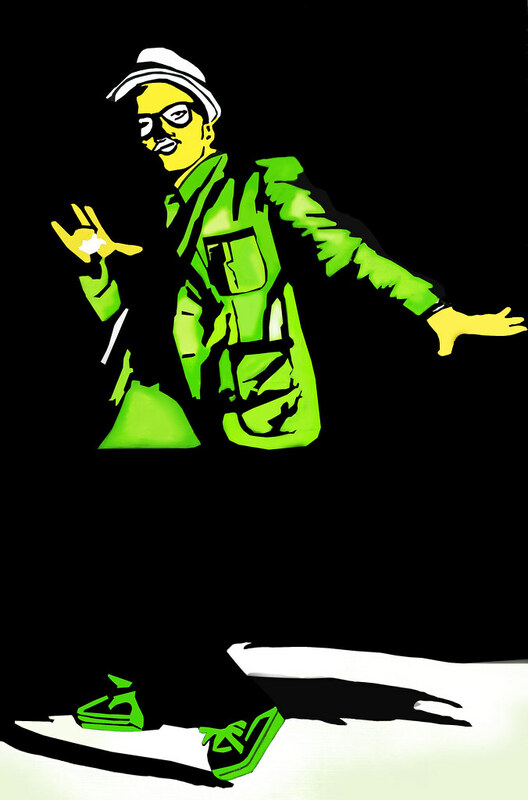 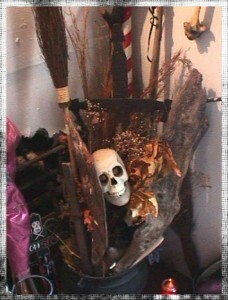 The house will look more interesting and eye catching. 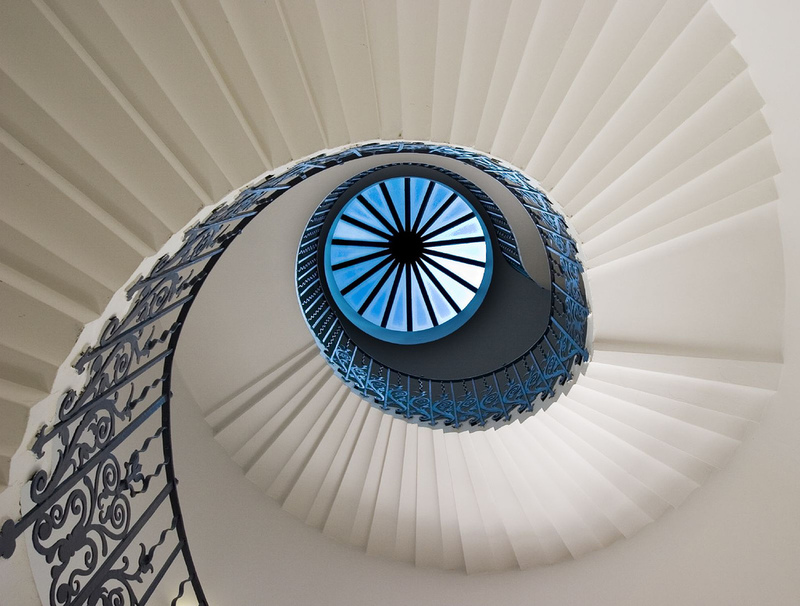 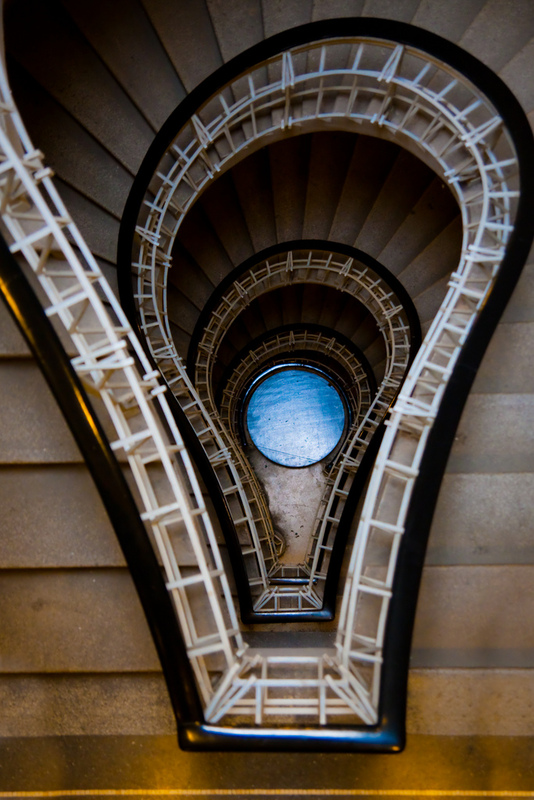 Round staircases can be built from a variety of materials: metals such as steel, stainless steel, wrought iron and aluminum or stone, marble, concrete or wood, such as oak, mahogany, maple, cherry and laminated pine.